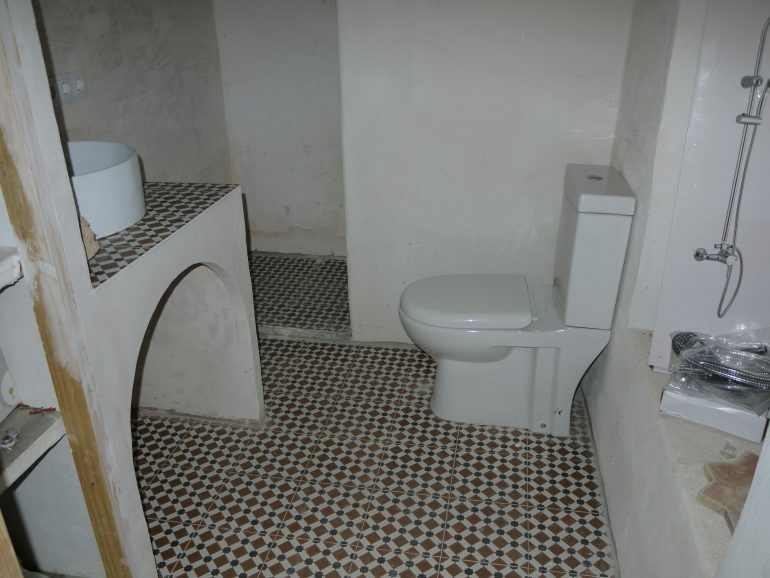 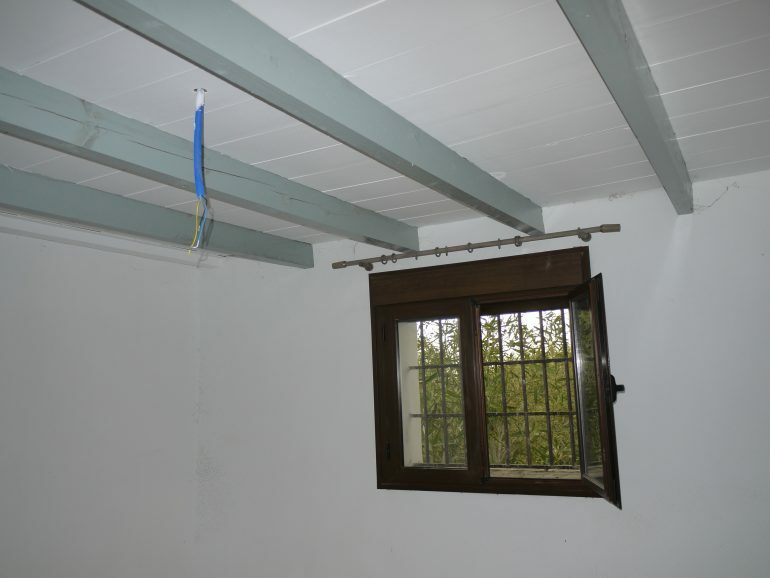 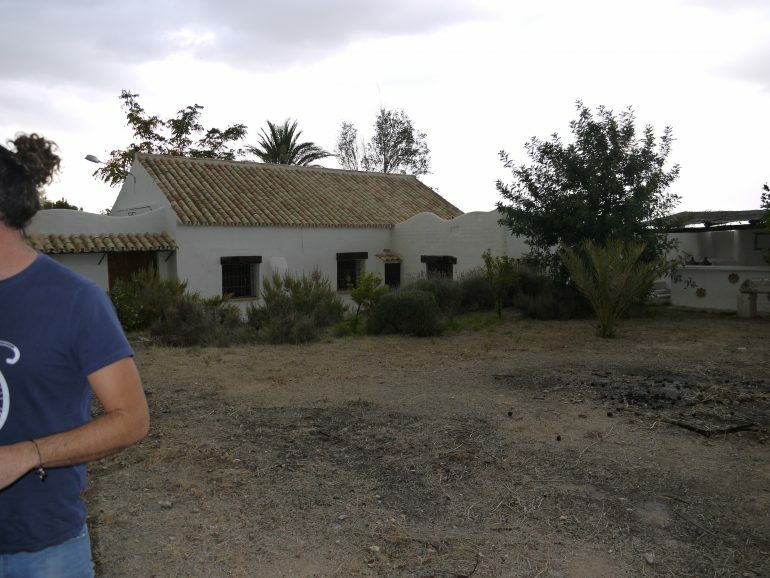 We love discovering a treasure, and this property sure is one! 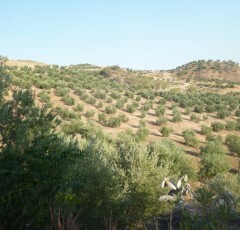 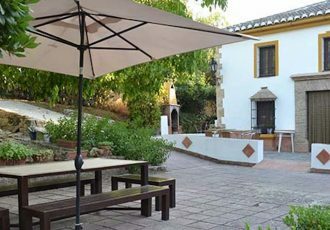 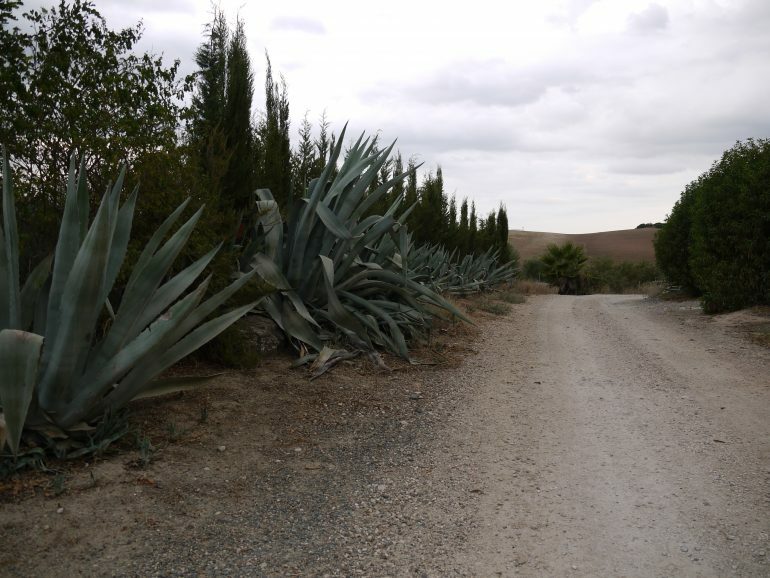 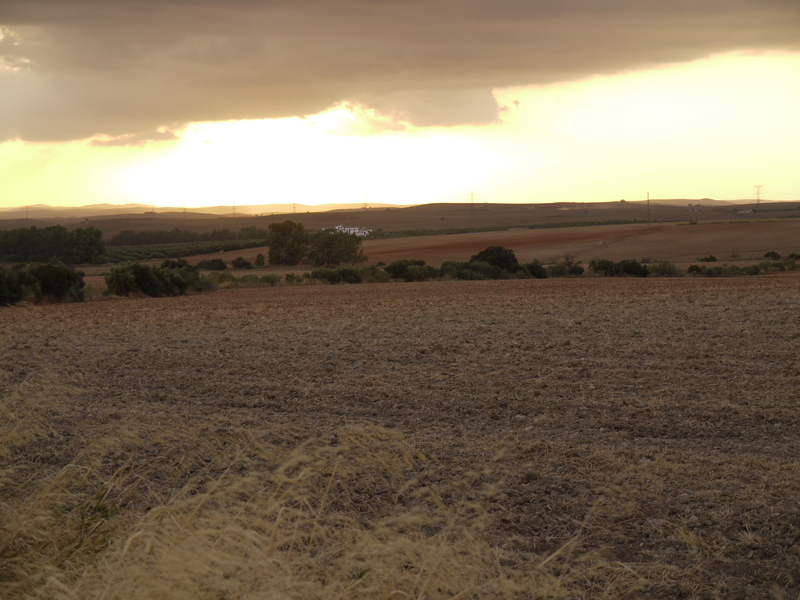 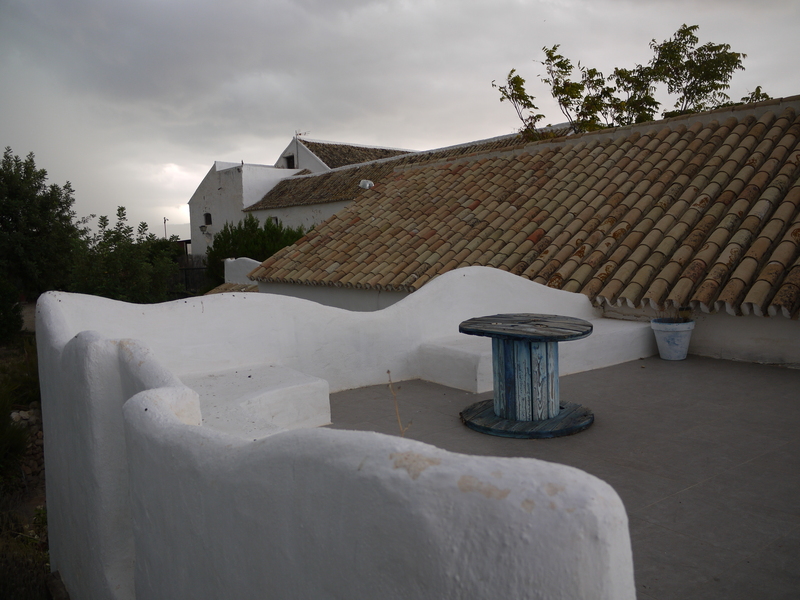 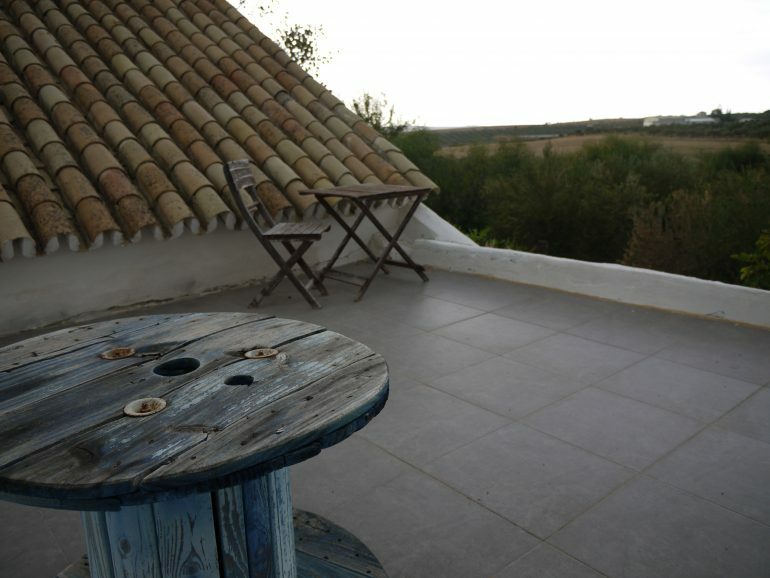 Set just 45 mins from Seville in the most gorgeous of locations this finca really is stunning. 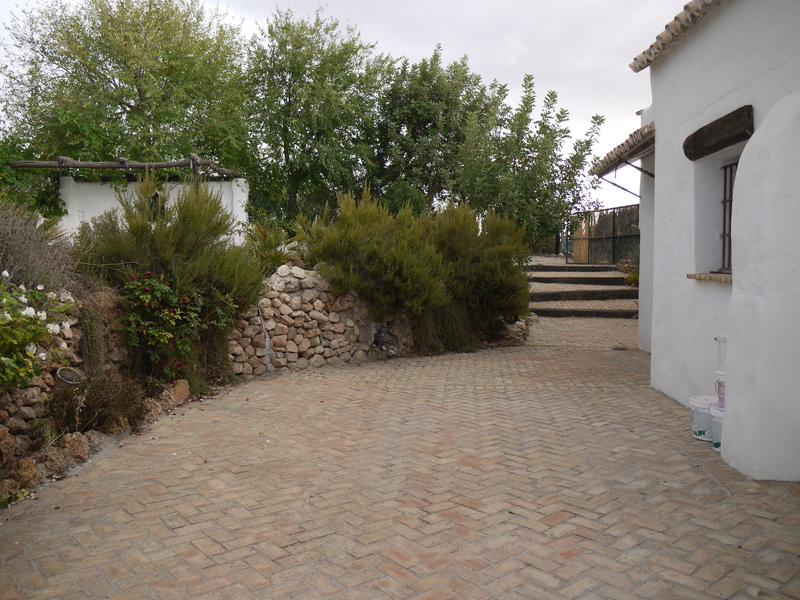 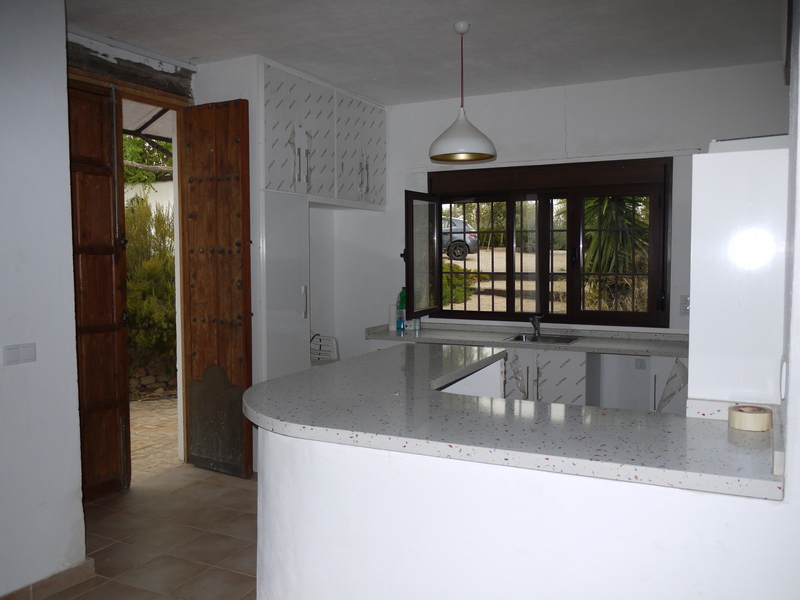 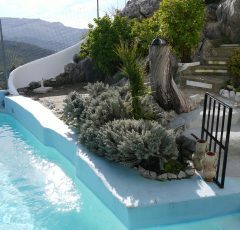 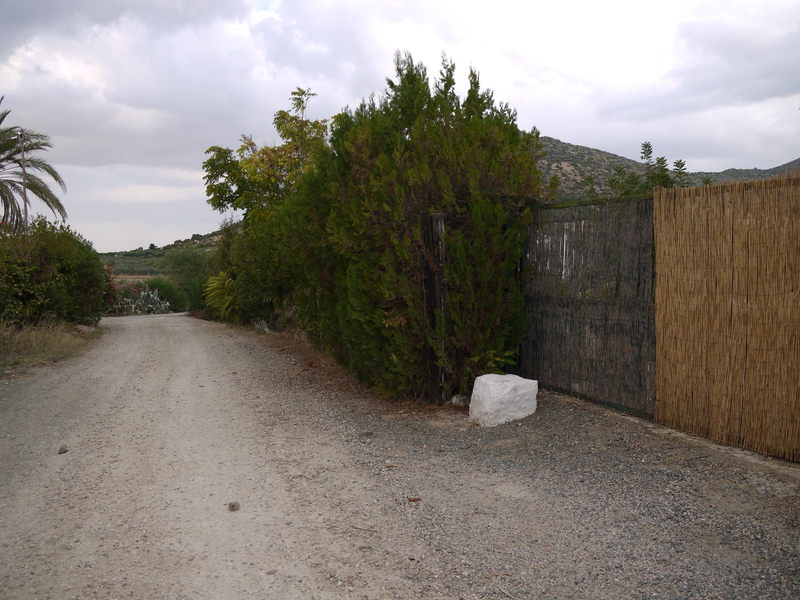 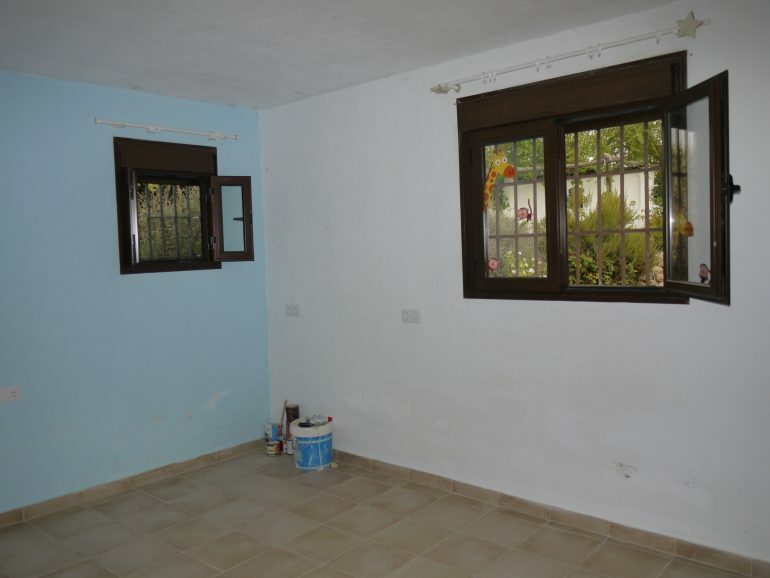 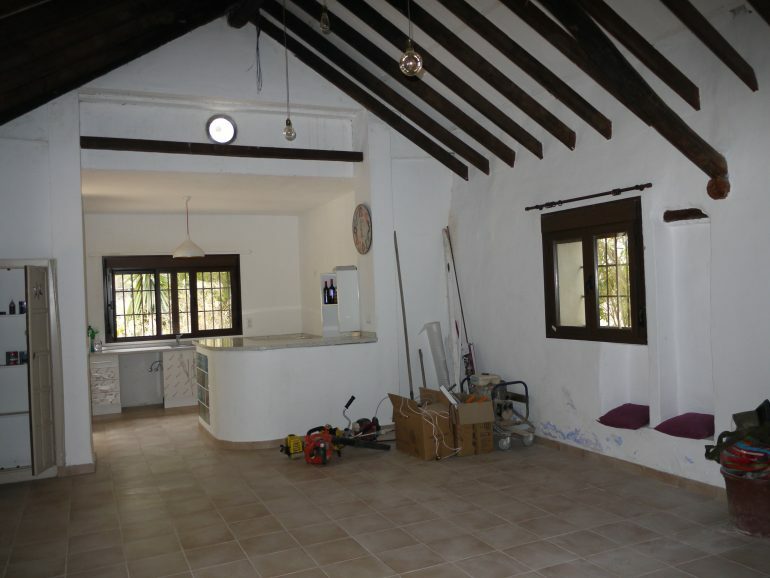 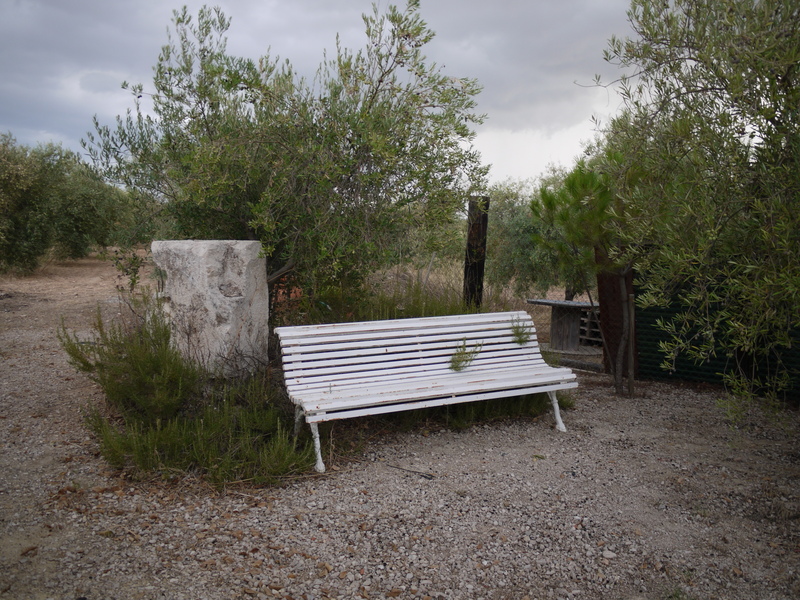 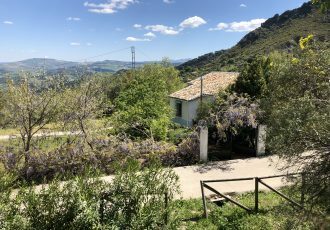 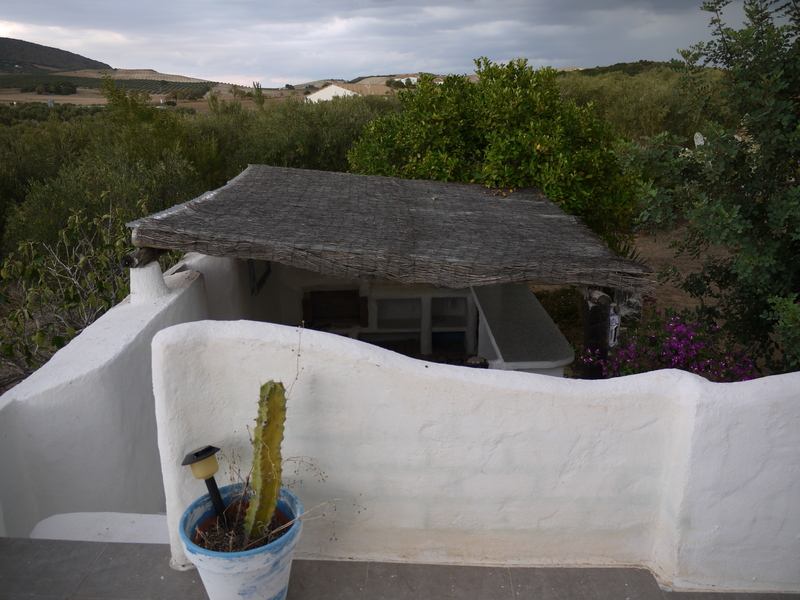 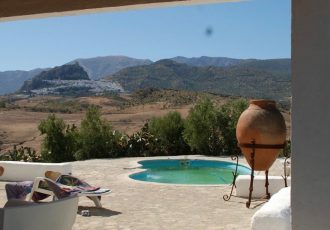 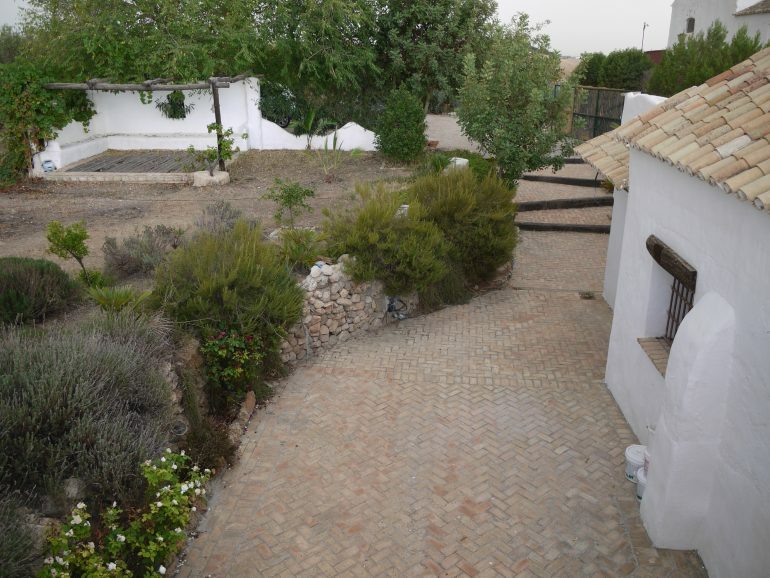 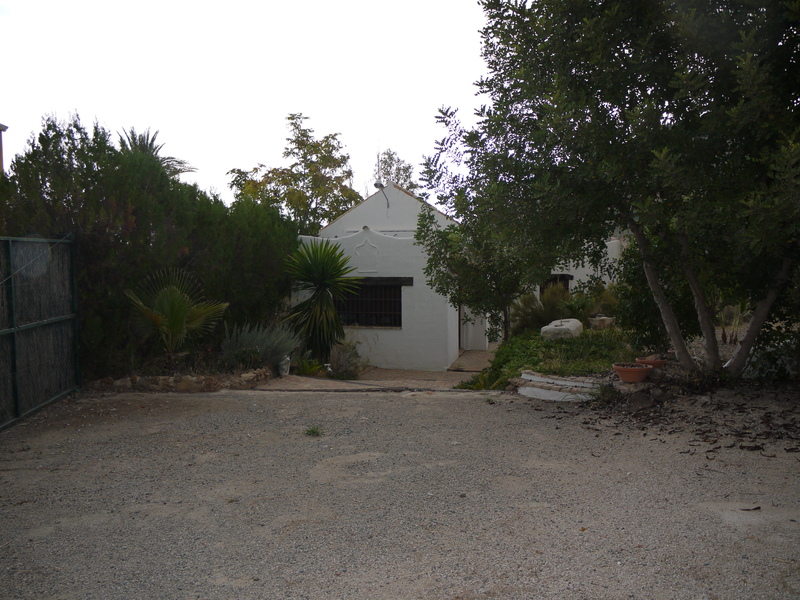 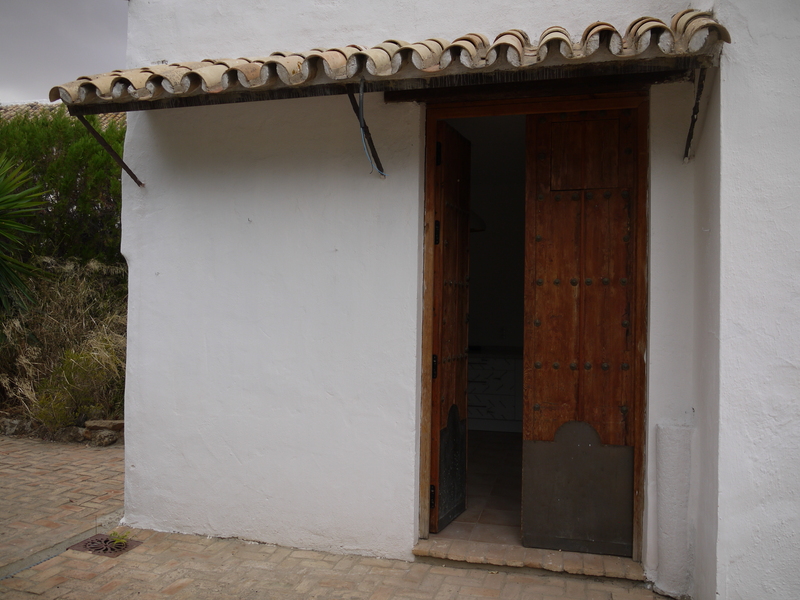 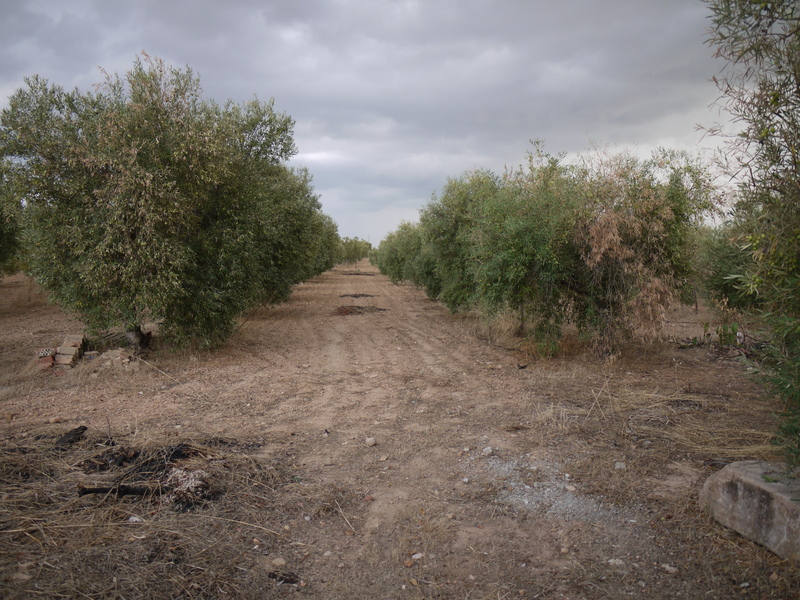 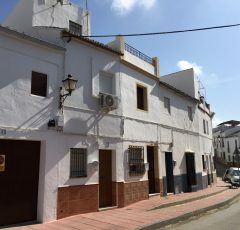 With easy access just 10 mins from Moron De La Frontera with views overlooking the Sierras, towards the Via Verde. 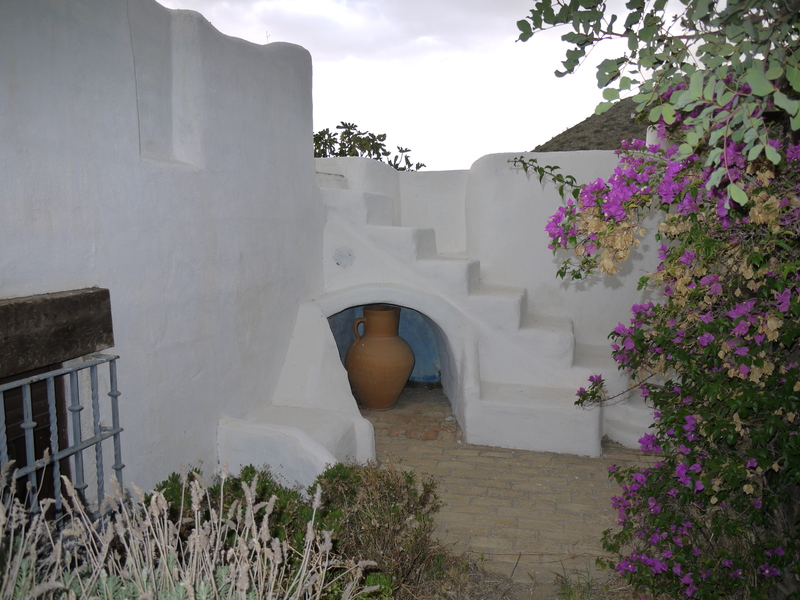 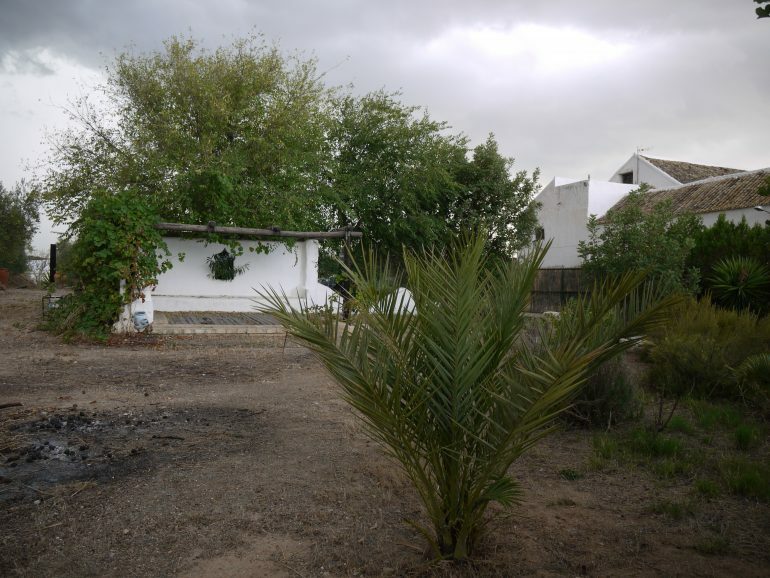 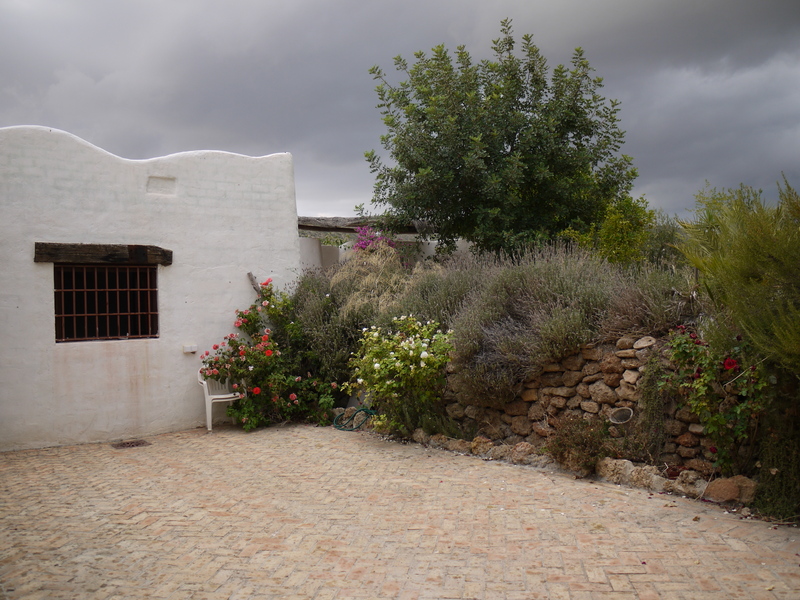 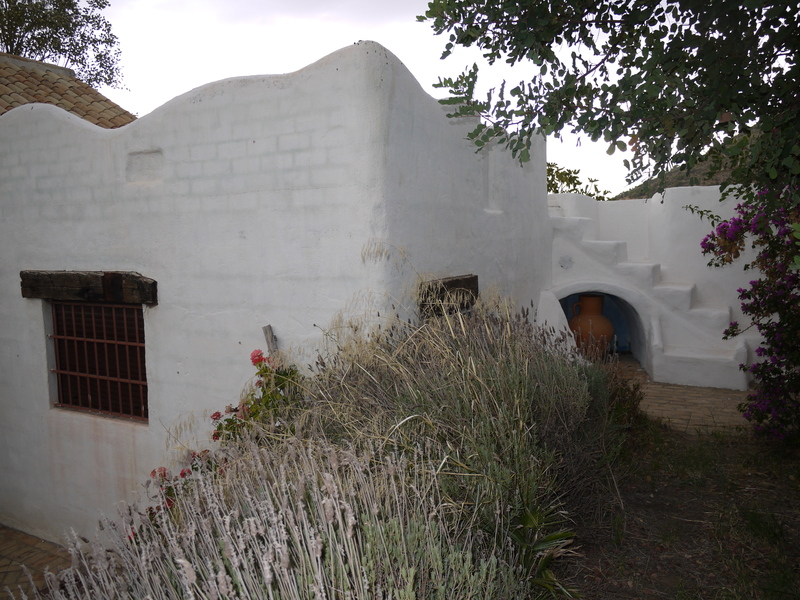 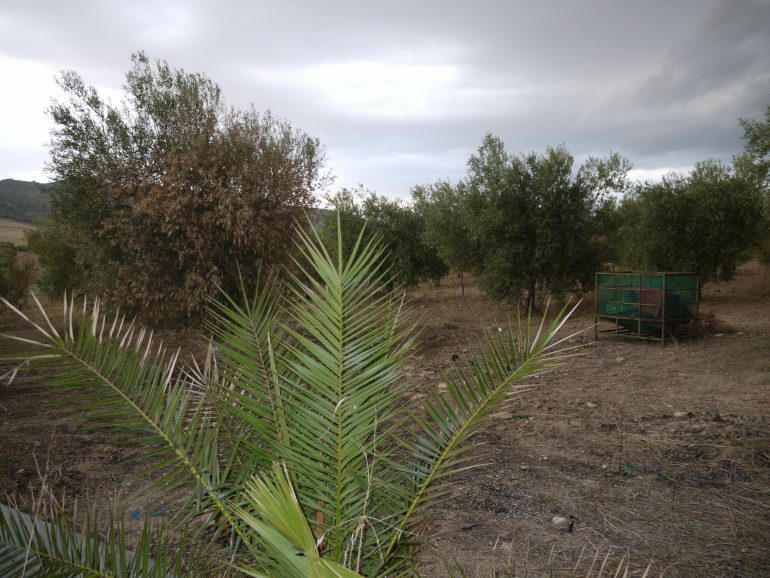 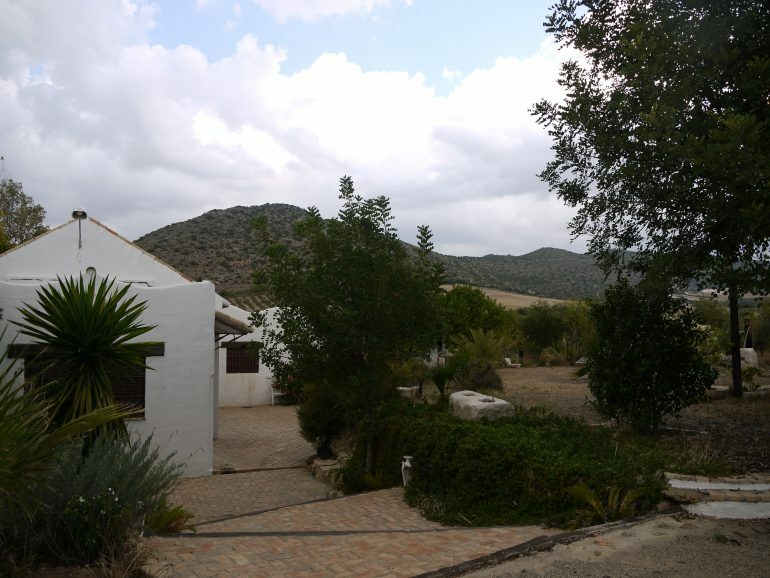 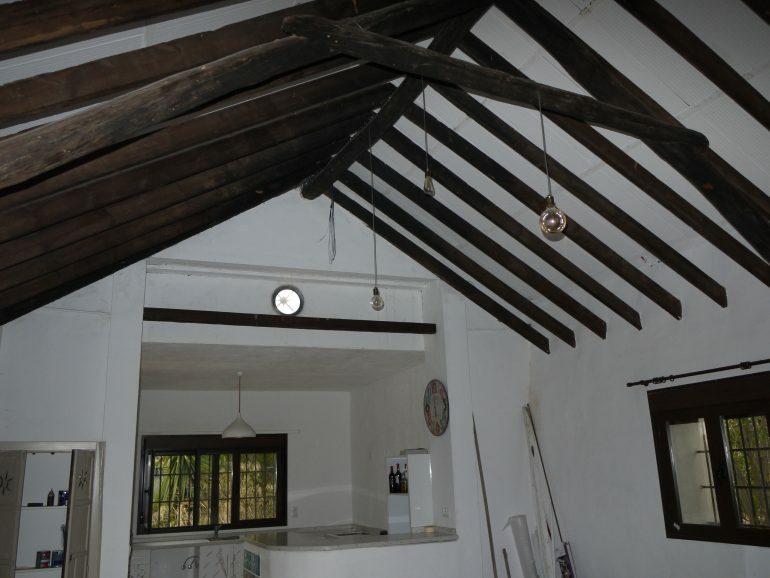 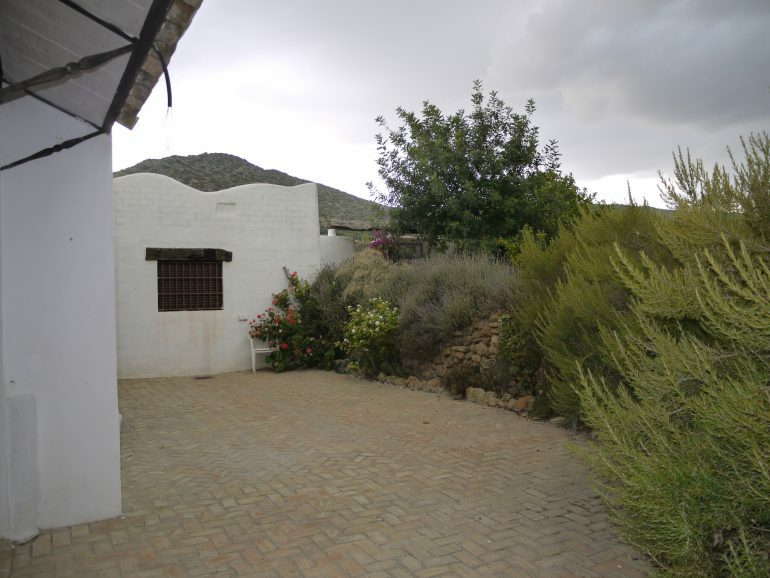 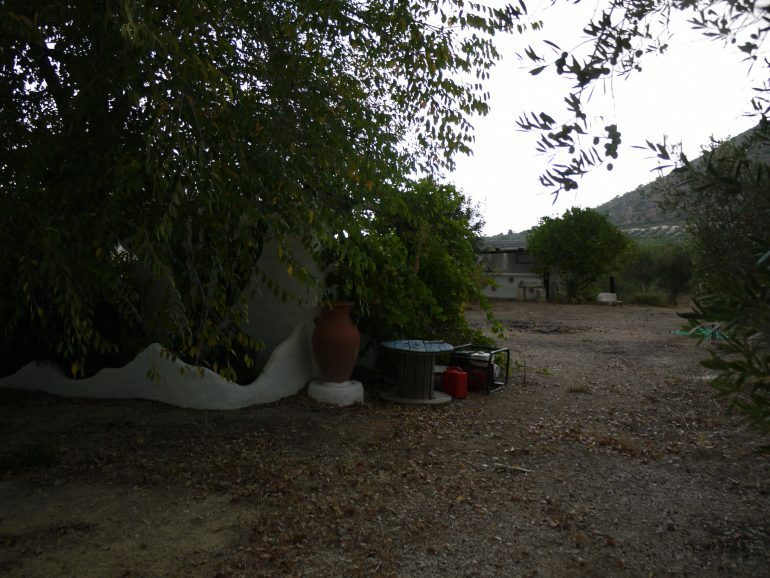 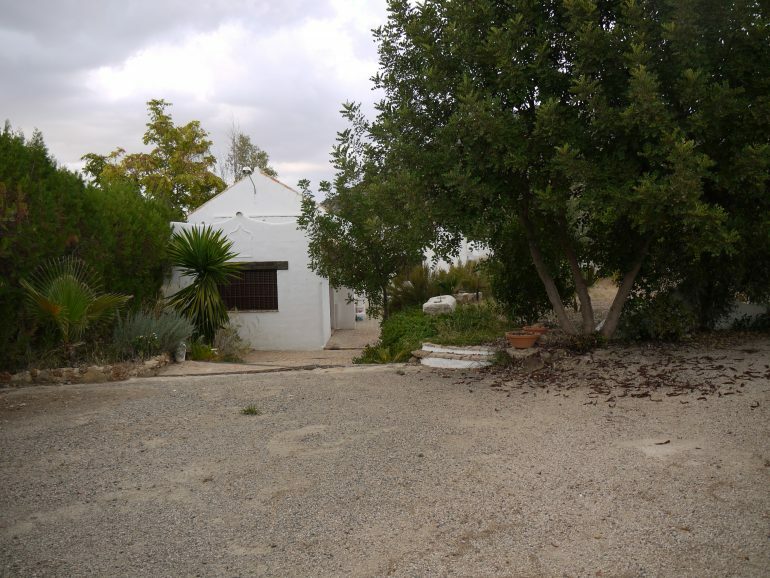 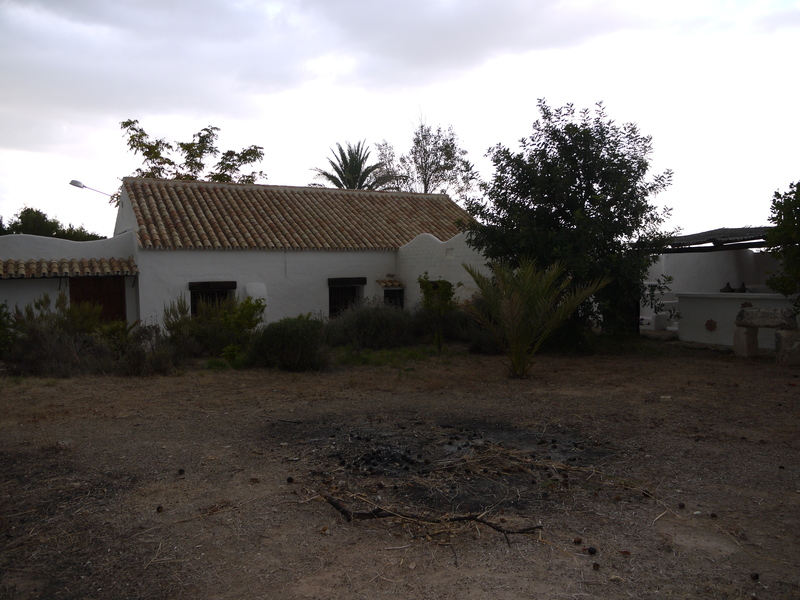 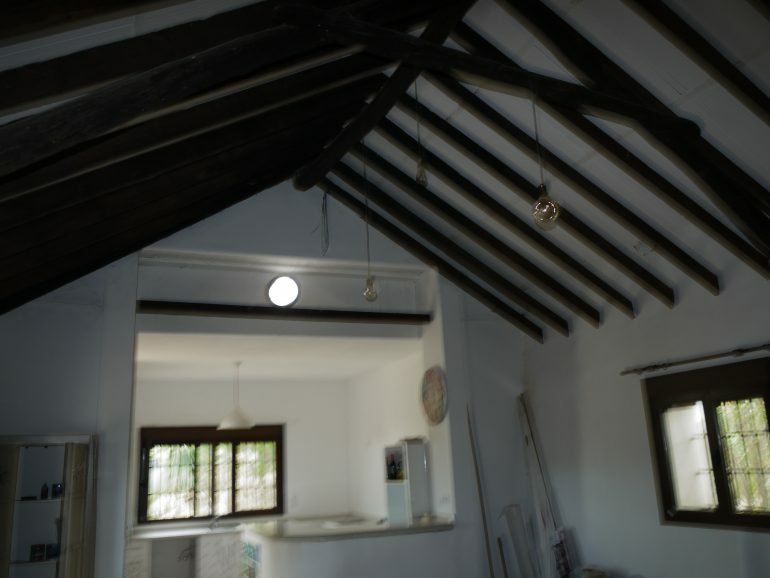 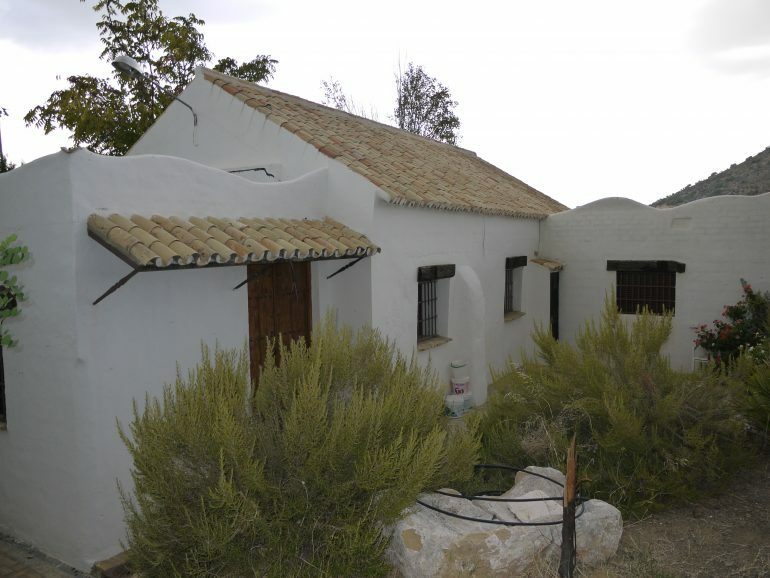 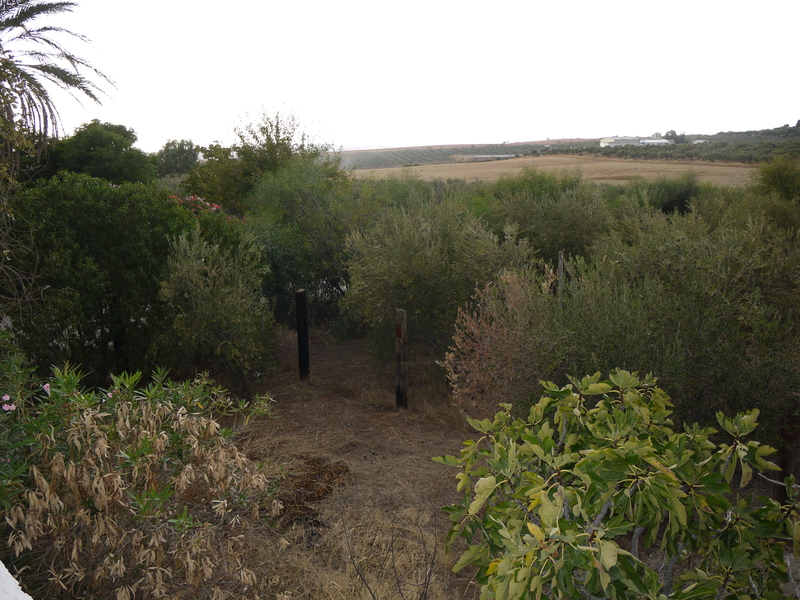 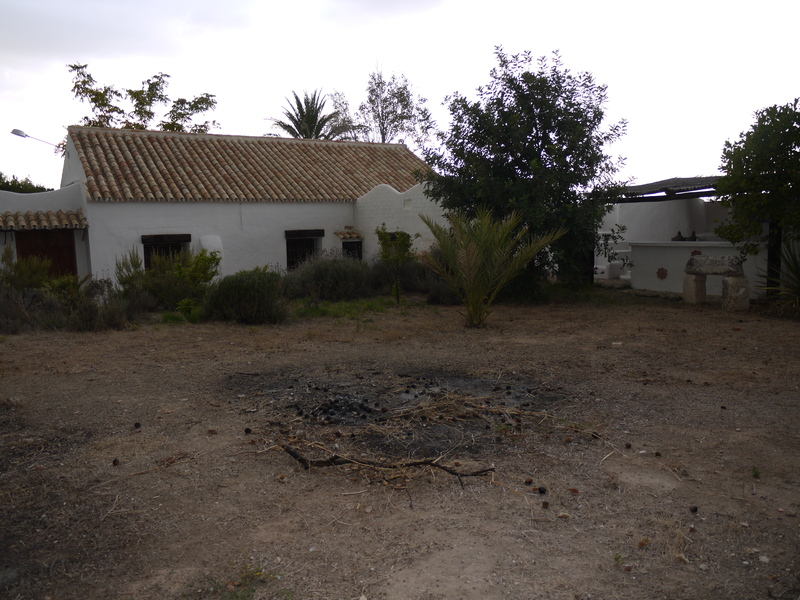 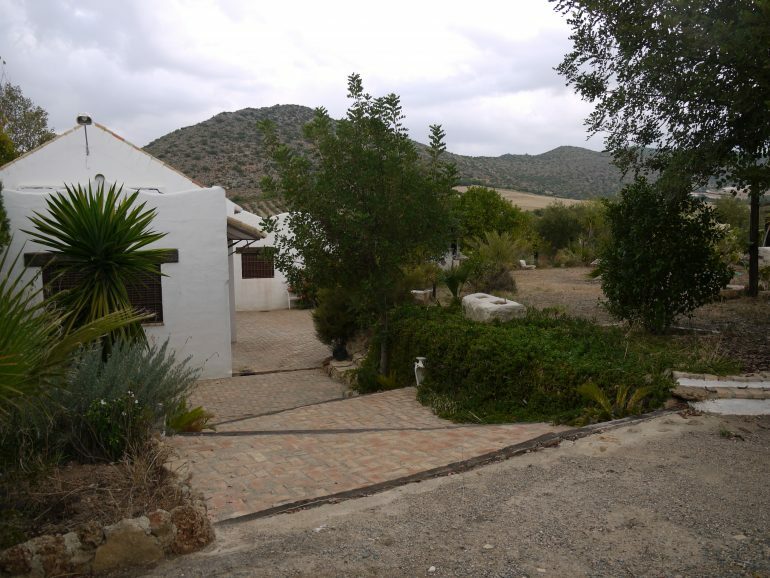 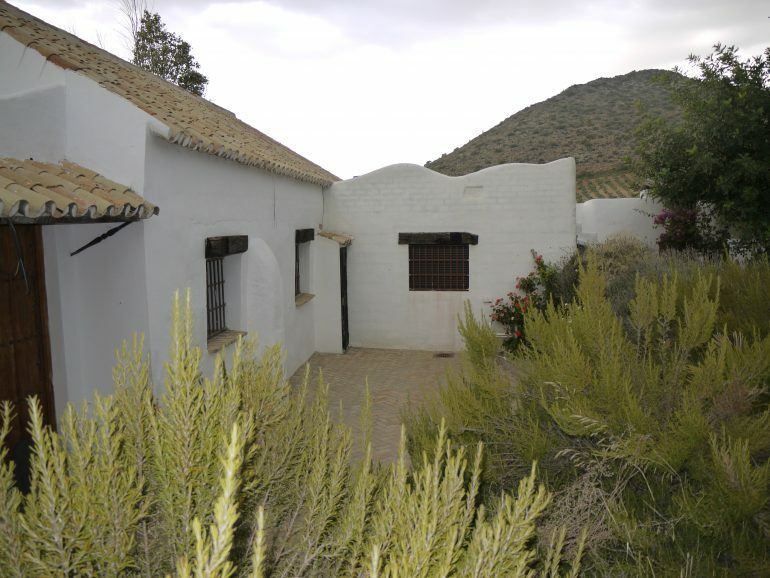 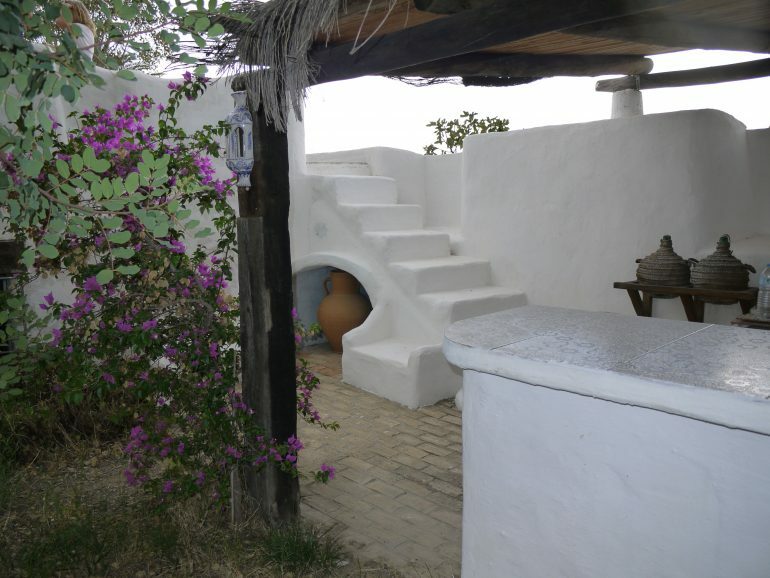 The peaceful finca has been renovated in recent years sympathetically to its current glory, this is a very reluctant sale as it holds a lot of fantastic memories for the owners, the land is around 10,000m2 of pure with ecological land, with hundreds of trees, mainly olives and almond trees, but with lots of fruit trees and many plants, and vines it truly is a oasis, with many wild bird and butterflies setting up home here. The light here is amazing, as no pollution, the house was a old building the owner fell in love with and set about building a family home. 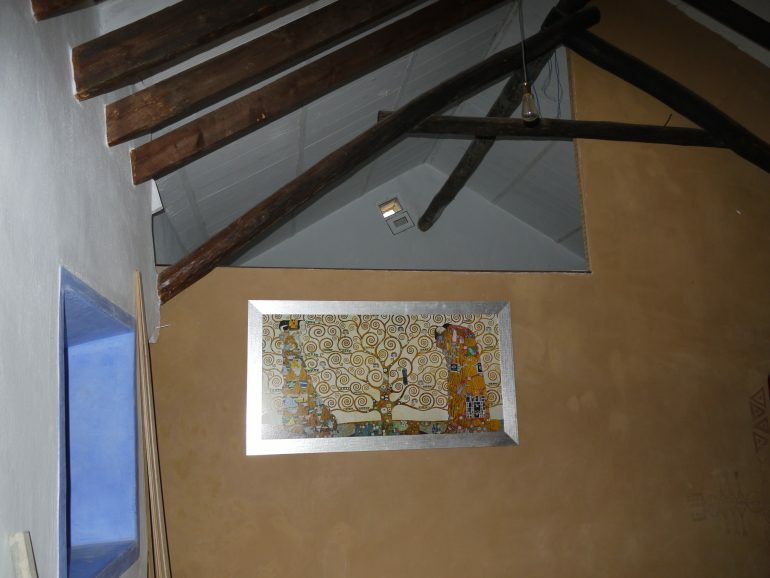 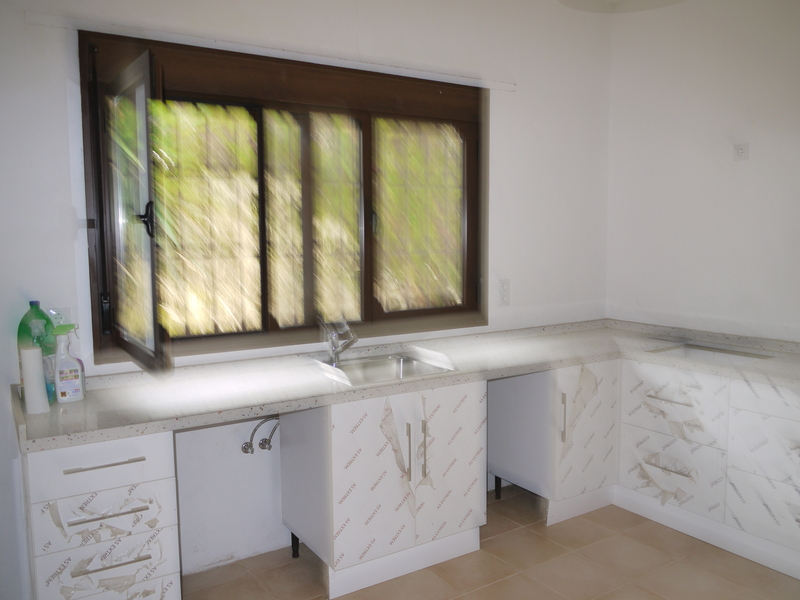 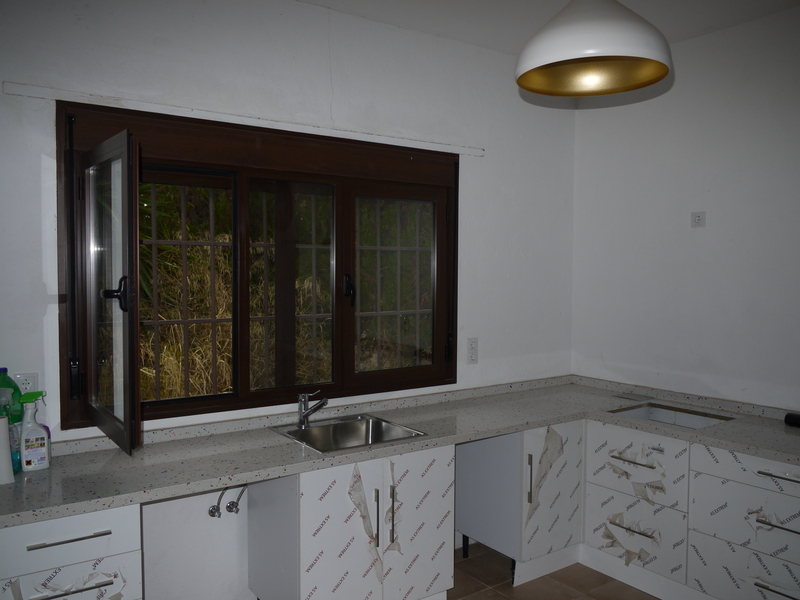 The house has a large open plan kitchen , fully fitted with new units, The living room, is massive with high ceilings , two bedrooms and a family bathroom complete the home, with a further mezzanine room above the bedrooms and bathroom. 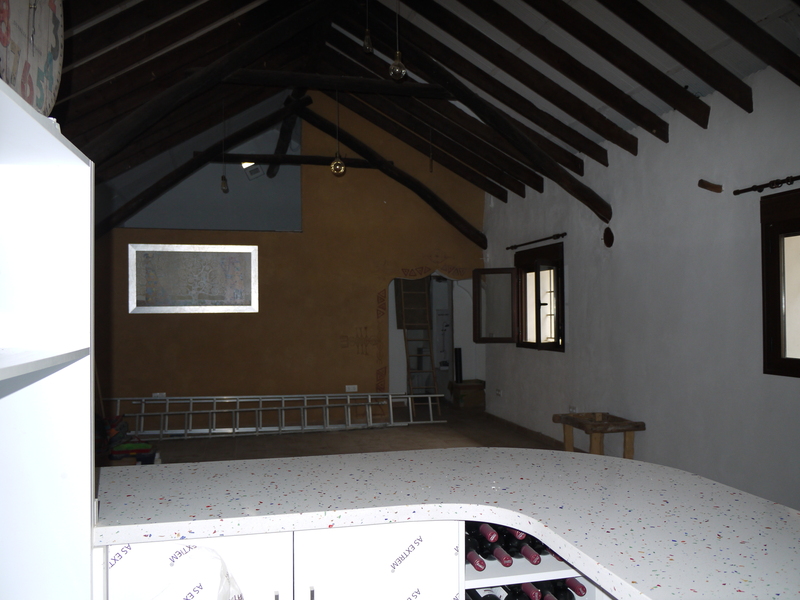 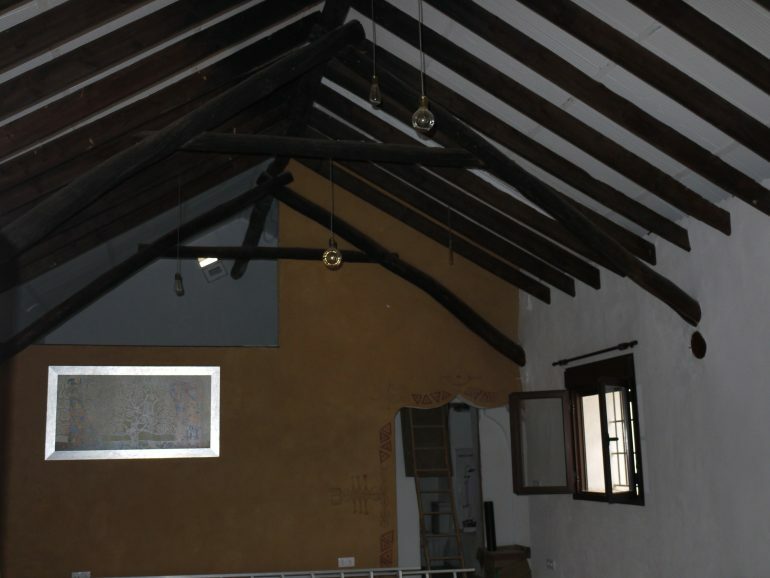 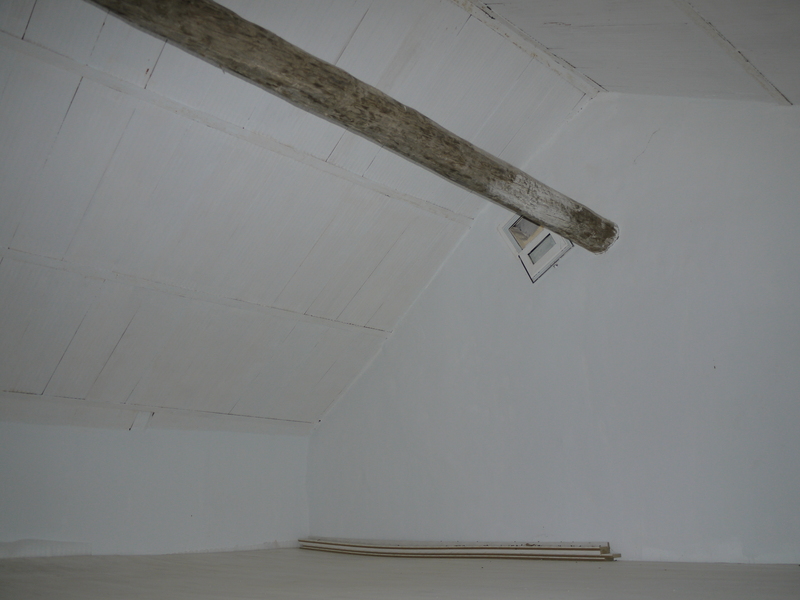 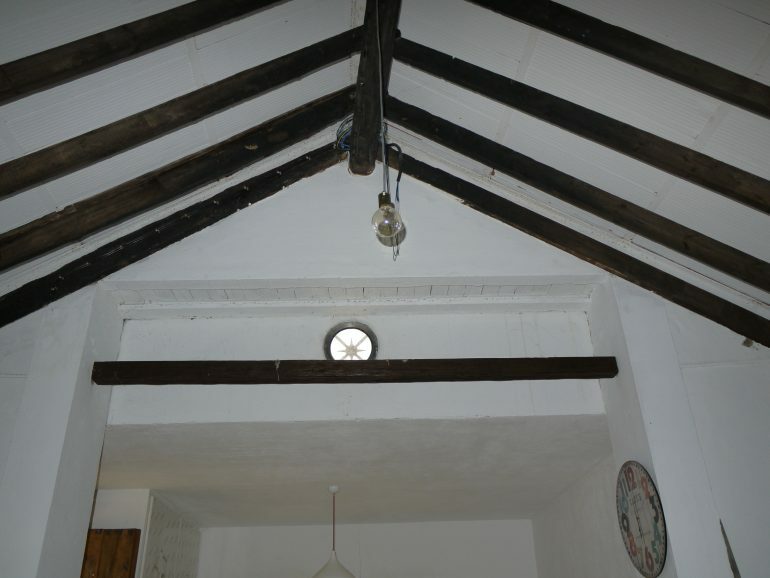 The house is wonderful with lots of natural light, old features , beams and beautiful floors, it gives the feeling of a converted chapel. 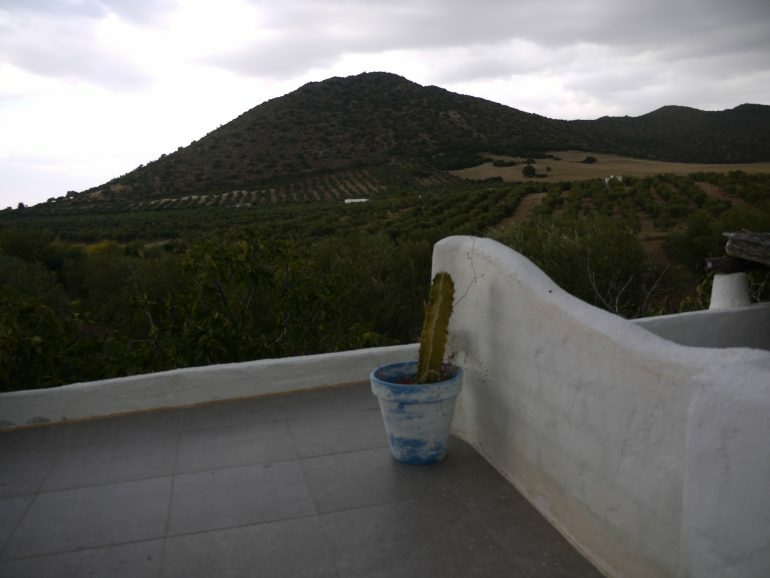 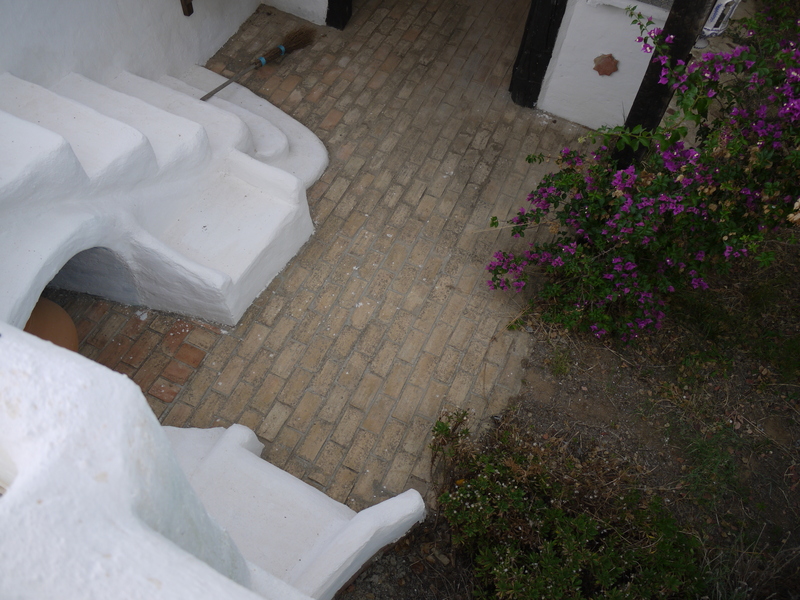 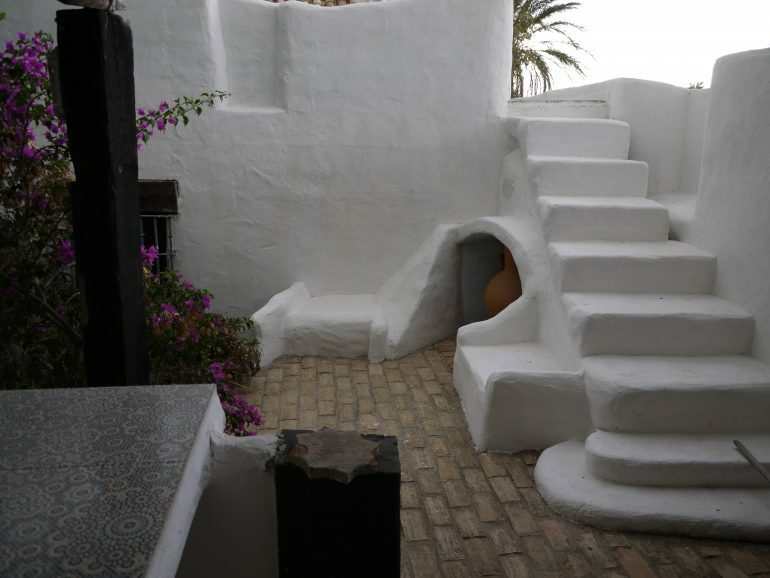 There is an outside kitchen area, and seating area with a moroccan style star gazing terrace with the most amazing views! 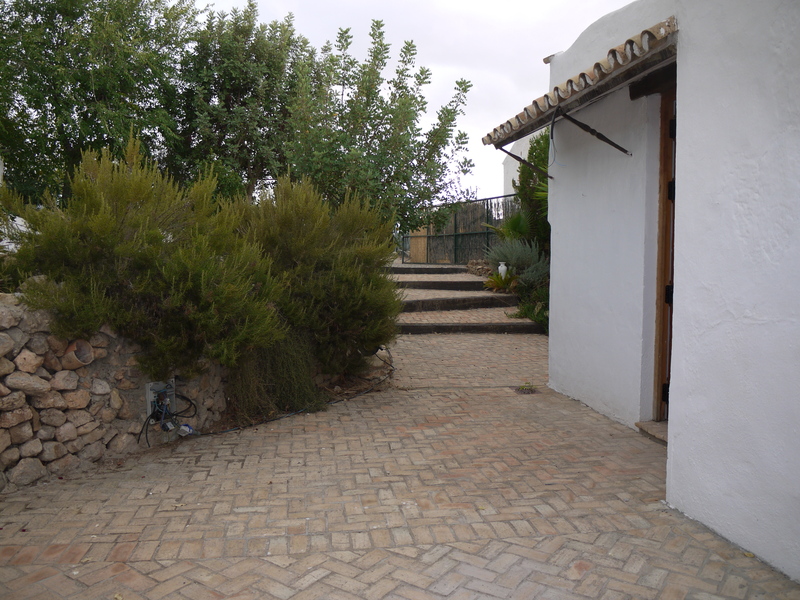 There is lots of terraces all around the house , a large parking lot as you come in off the track with large gates. 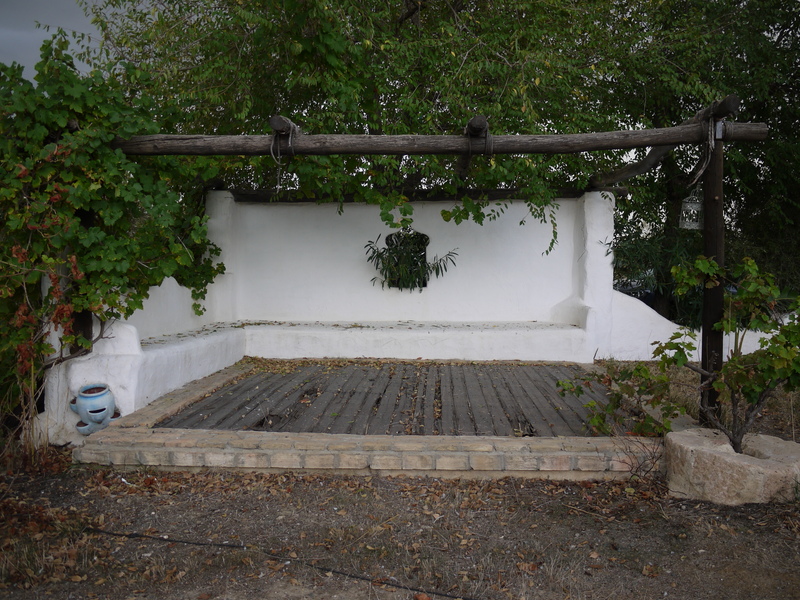 There is an abundant well for water and town electric, although solar panels would be easy to install.